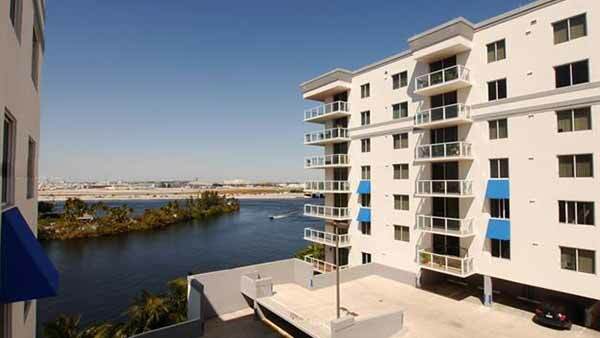 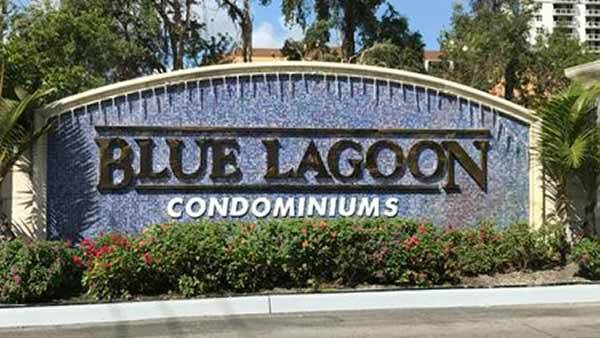 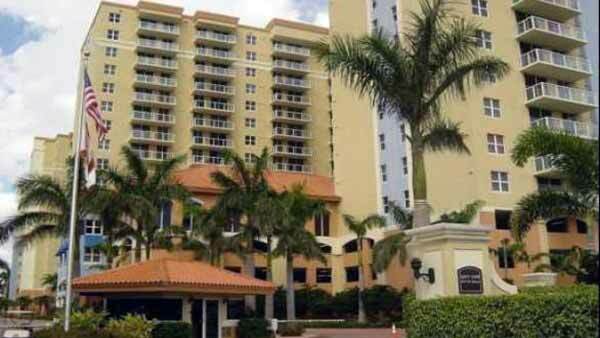 Blue Lagoon Condominiums is comprised of 4 buildings to make up over 600 waterfront condominiums. 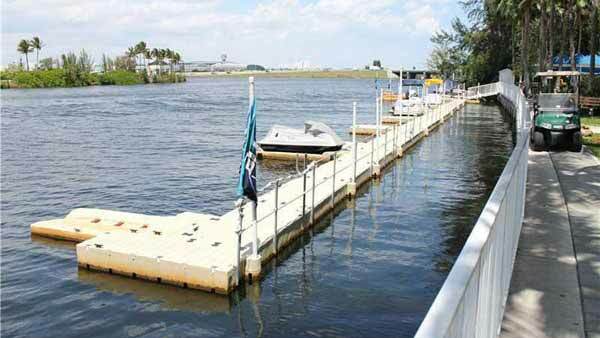 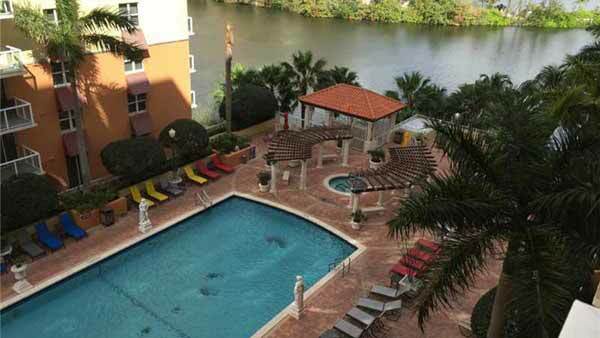 Located on beautiful Blue Lagoon Lake, Blue Lagoon Condominiums is in the heart of Miami with easy access to I-95, Florida Turnpike, 826, and 836. 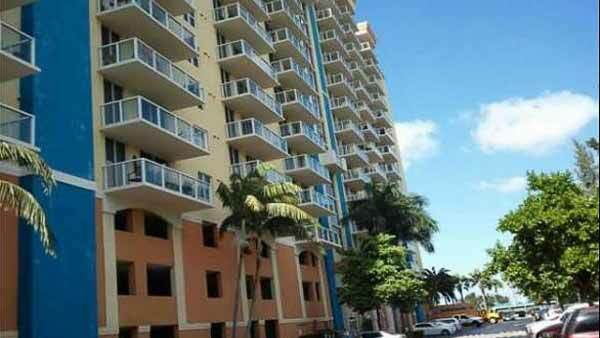 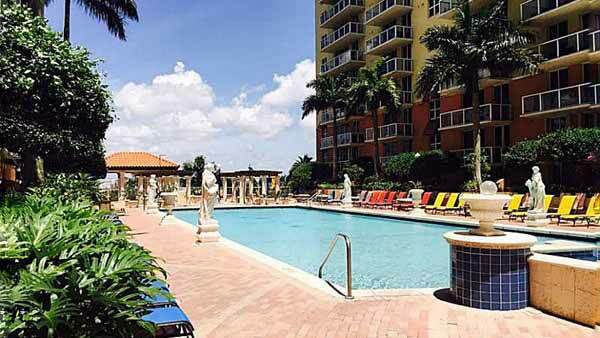 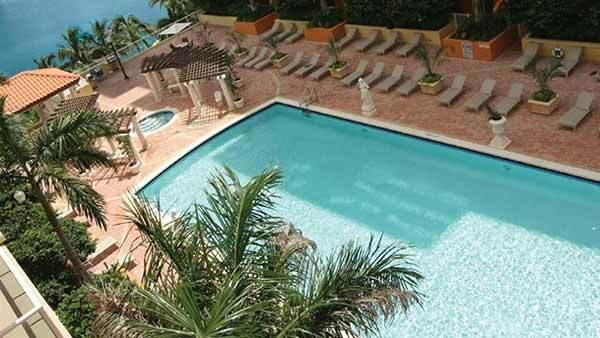 It is also just minutes from Downtown Miami, Brickell Avenue, and Miami International Airport. 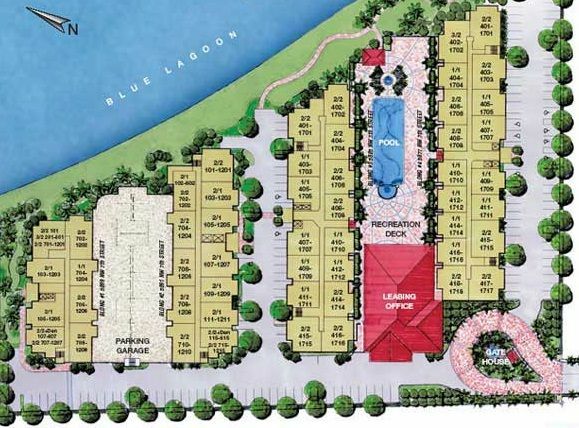 Blue Lagoon Condos, located on the south shore of beautiful Blue Lagoon Lake, has four (4) buildings with six-hundred (600) waterfront condos. 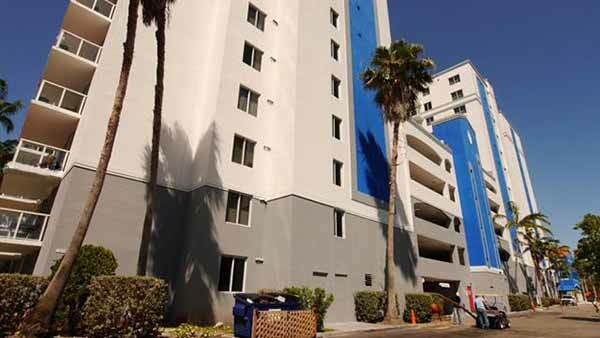 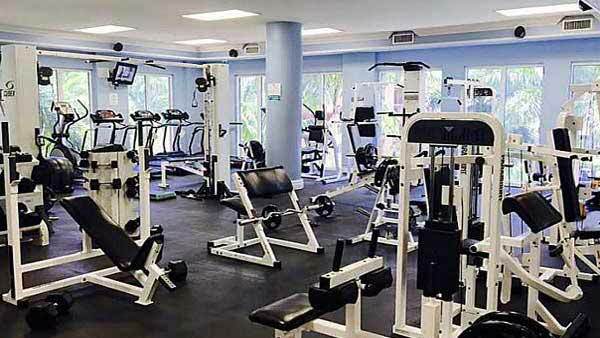 Blue Lagoon is located on NW 7th Street in the heart of Miami with easy access to I-95, the Florida Turnpike, The Palmetto and Dolphin Expressways. 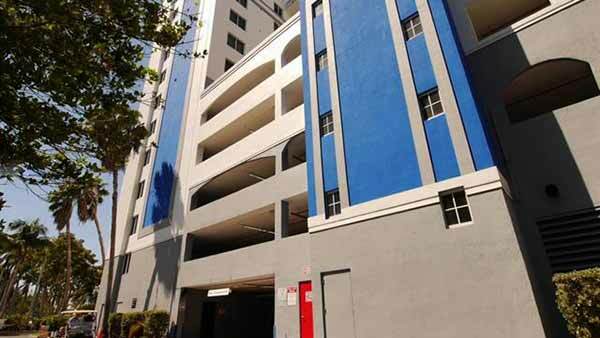 It is also just minutes away from Downtown Miami, Brickell Avenue and the Miami International Airport. 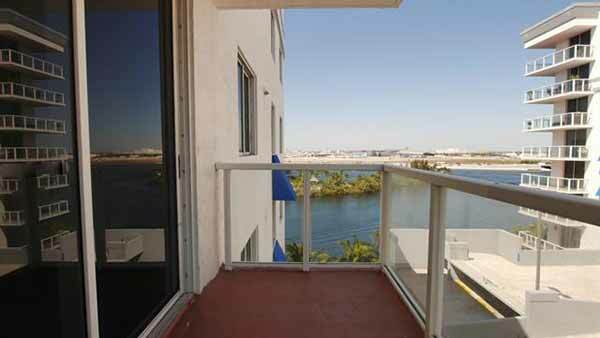 Enjoy breathtaking views of Downtown Miami and Blue Lagoon Lake while relaxing in your very own condominium. 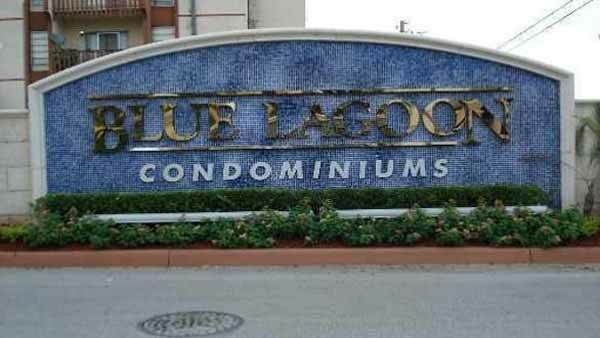 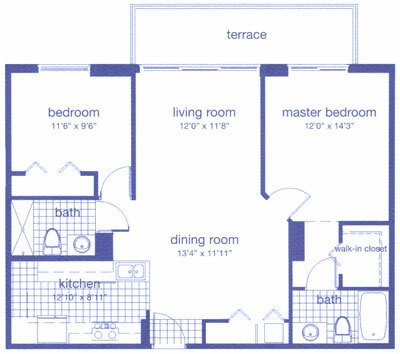 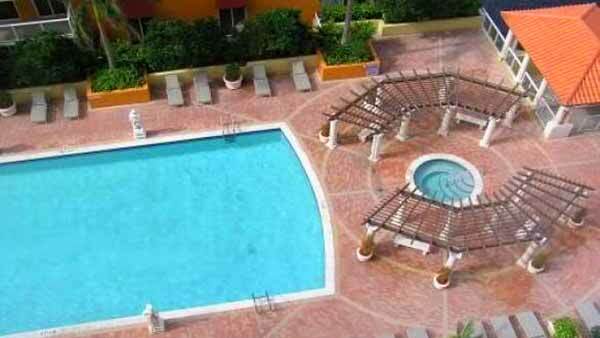 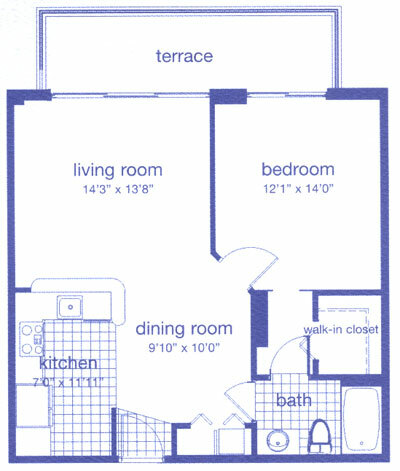 You owe it to yourself to give Blue Lagoon Condominium a closer look.